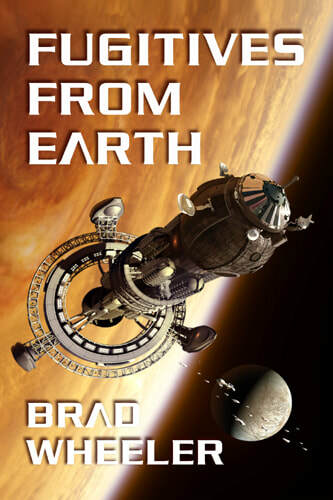 Brad Wheeler is the author of "Fugitives from Earth", a hard science fiction space opera of action, intrigue, and human drama. Given the slightest chance, Brad will nerd out on astronomy and space exploration, history, computers, and gaming; he does very little that doesn't involve at least one of the above. He freely credits an early love of Star Wars and Star Trek with motivating him to become a writer. When not writing, Brad spends most of his time playing games or traveling the internet as a non-corporeal intelligence. He is also a board member and co-founder of the Northwest Independent Writers Association.